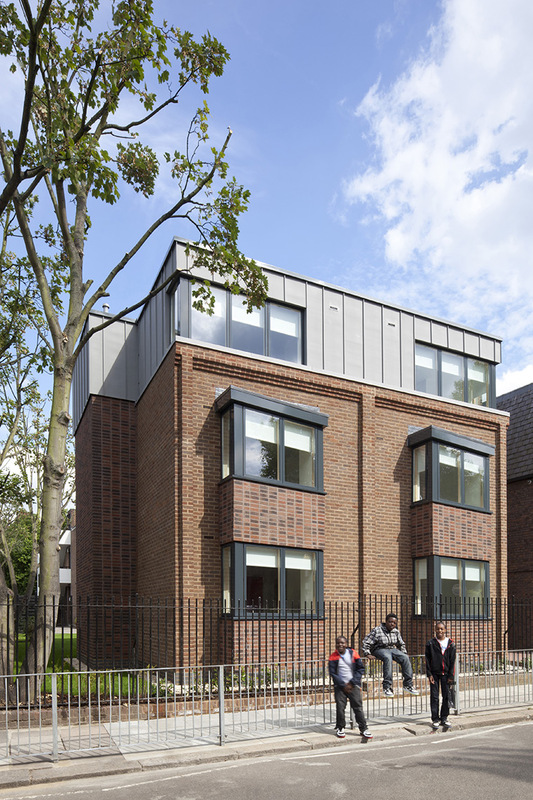 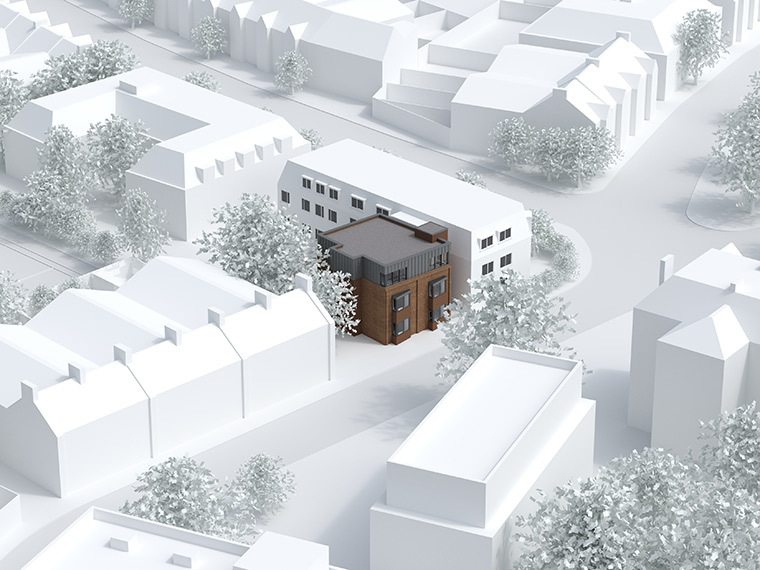 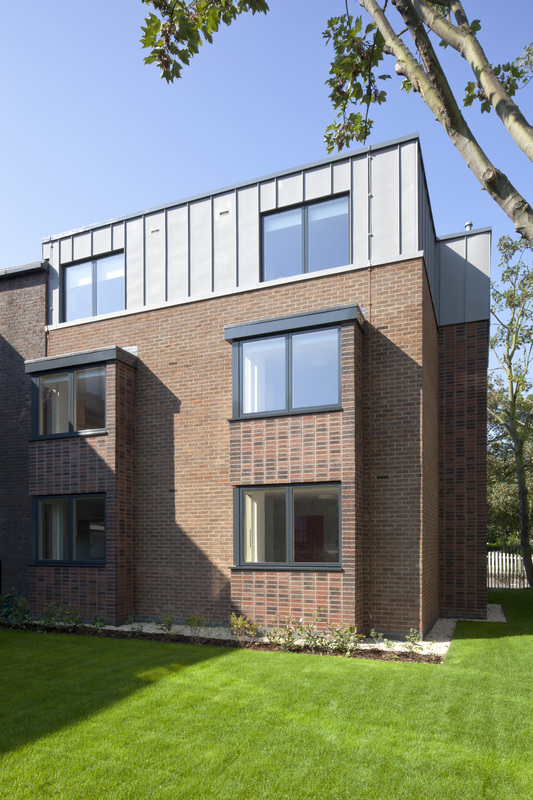 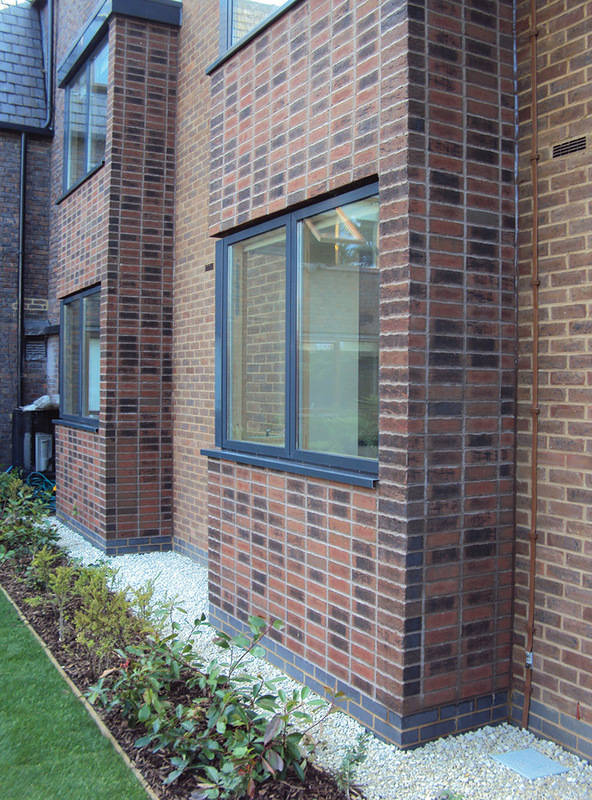 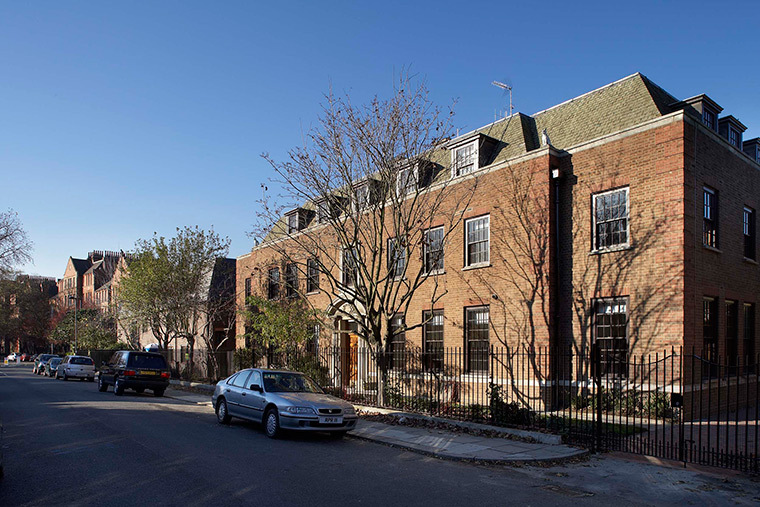 Completed in phases, this project included the remodelling of two buildings from the 1920s and 1970s housing students of The Royal College of Music as well as the addition of a new ‘garden pavilion’, all within a conservation area. 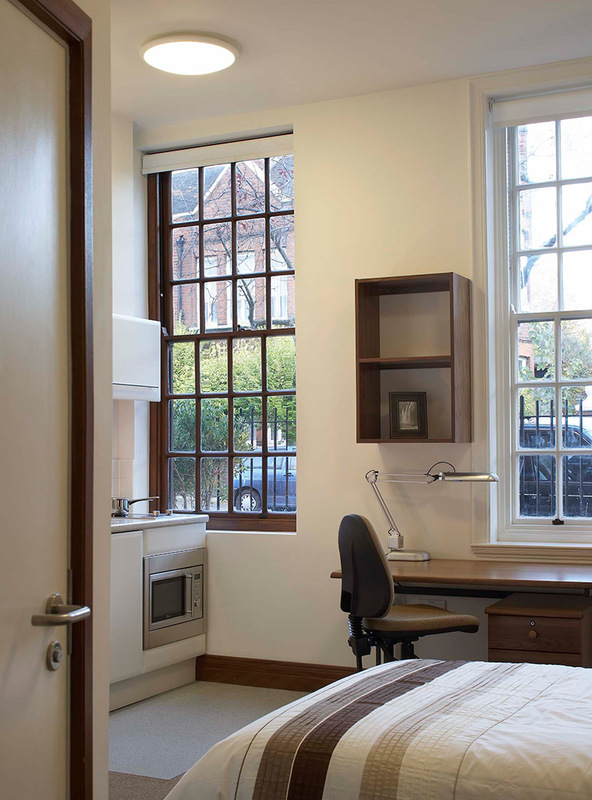 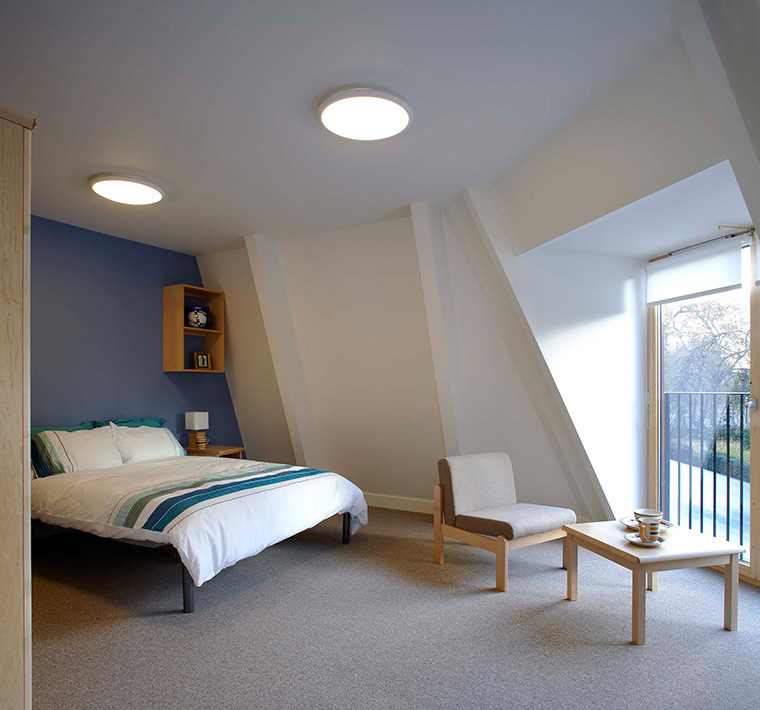 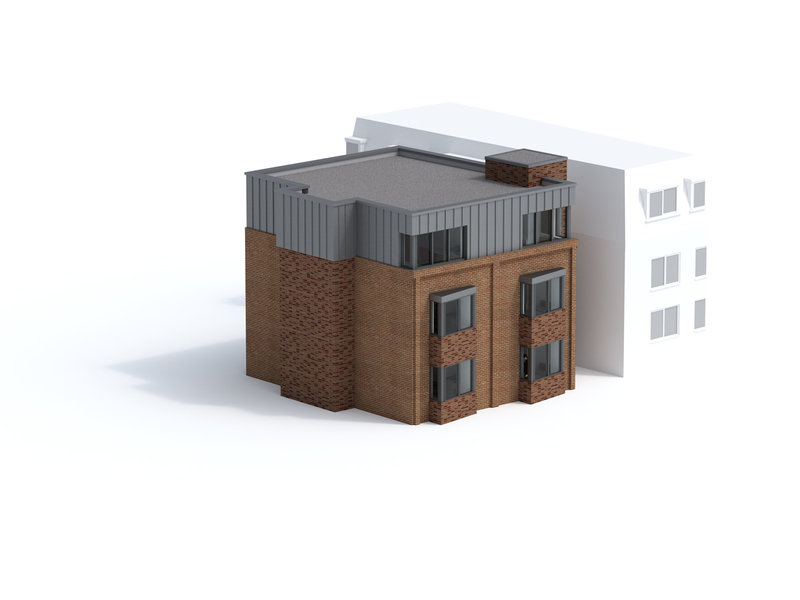 In total we have created 90 self-contained studios for students to rent. 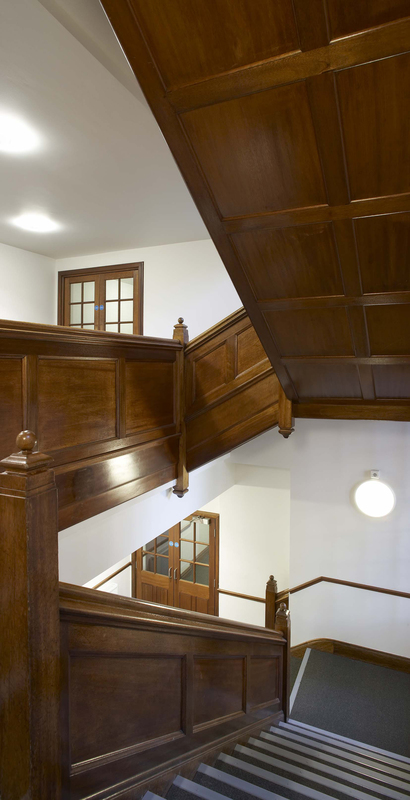 We have used bright colours to create a playful identity whilst celebrating the original detail of the existing buildings, particularly the internal joinery and the brick patterns of the adjacent Victorian terraces. 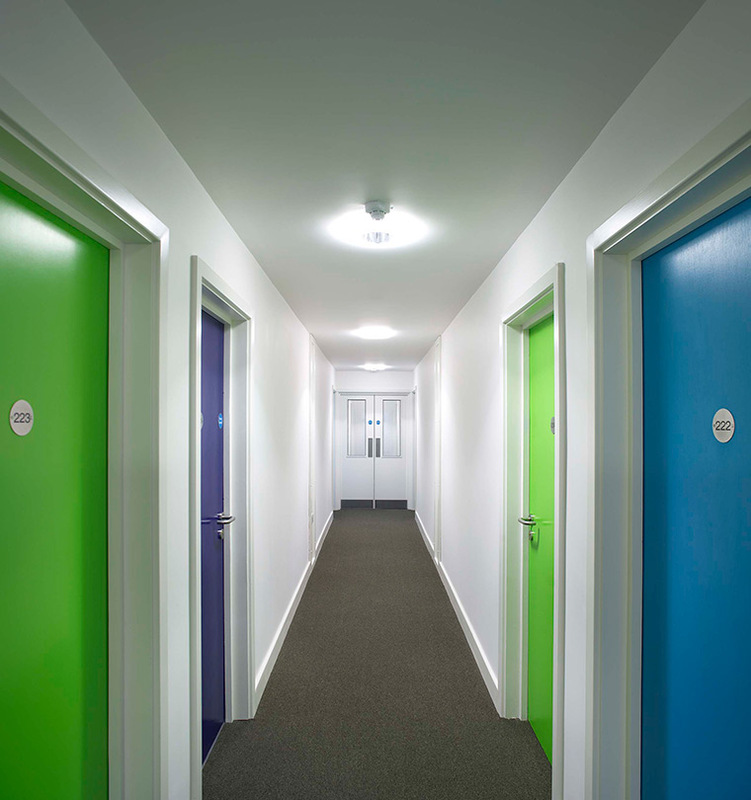 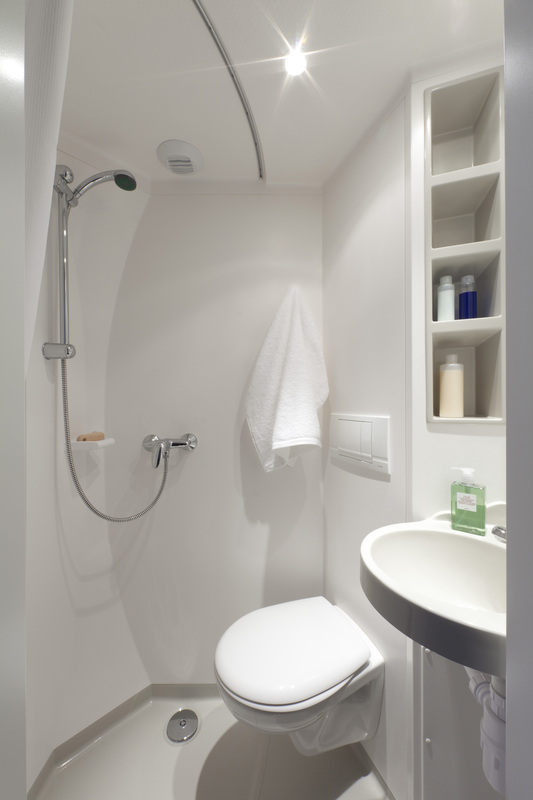 Careful planning and durable, low cost materials have been used inventively to create bright, comfortable interiors, improve access and maximise the amount of lettable space.